This year's Track & Field Meet will be held on Sat., May 18th and hosted by the City of New Britain at Veterans Memorial Stadium (Willowbrook Park). 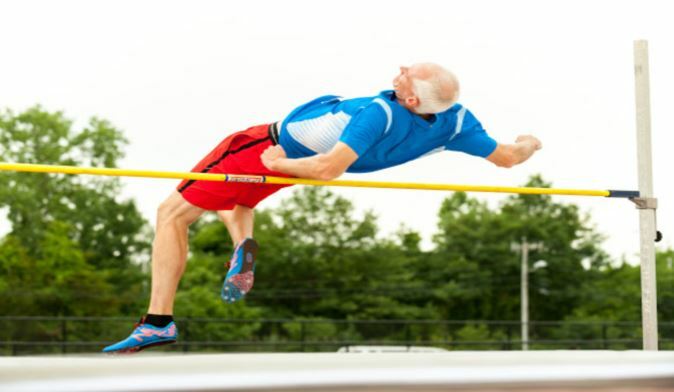 The 2019 CT Masters' Games Track & Field Meet is sanctioned by the USATF. Sign Up Today! The CT Masters Games will be offering the following tournaments this May; Men's 3-on-3 Tournament will be held on St., May 18th and the Women's Tournament will be held on Sun., May 19th. Both tournaments will be held at New Britain High School. Sign Your Team Up Today! 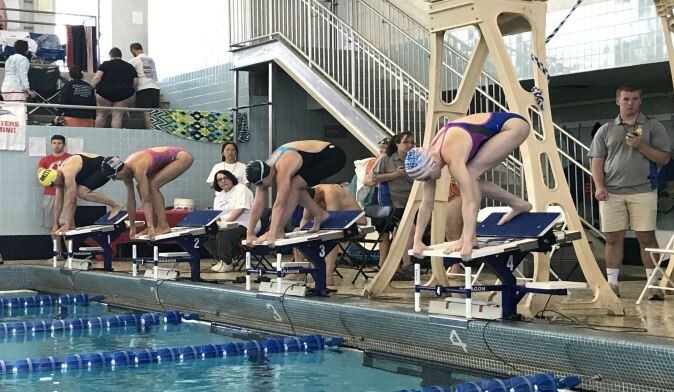 This year's swim meet will be SANCTIONED by United States Masters Swimming and is hosted by the City of New Britain and held at Central Connecticut State University. The meet will be held Sunday, May 19th. Sign Up Today! 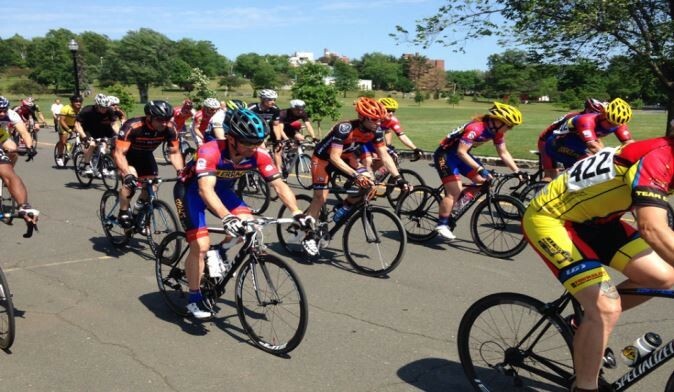 The 2019 CT Masters' Games Criterium and Time Trials will be held on Sun., May 19th at Walnut Hill Park. This race will be sanctioned by USA Cycling and Northeast Masters Cycling Association. Timing and finish line camera services will be provided by Velocity Results. 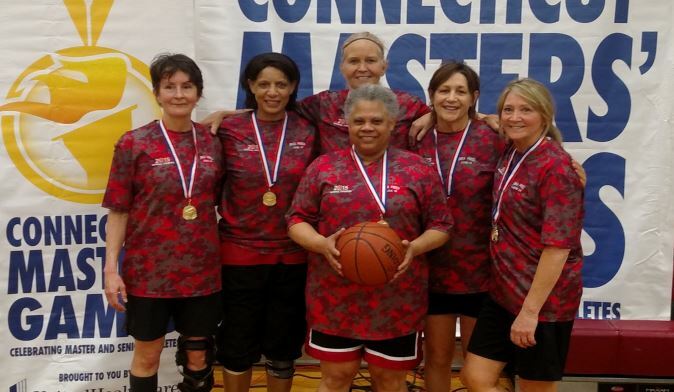 Learn about the award winning teams and individuals from the Connecticut Masters' Games.